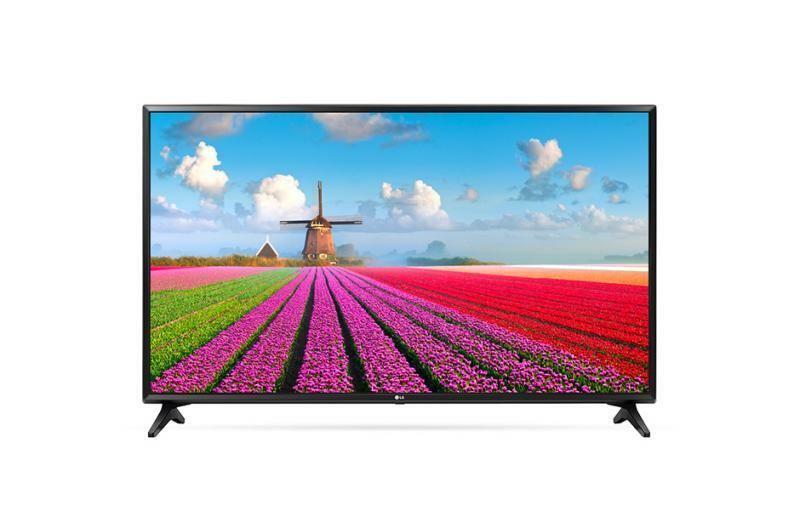 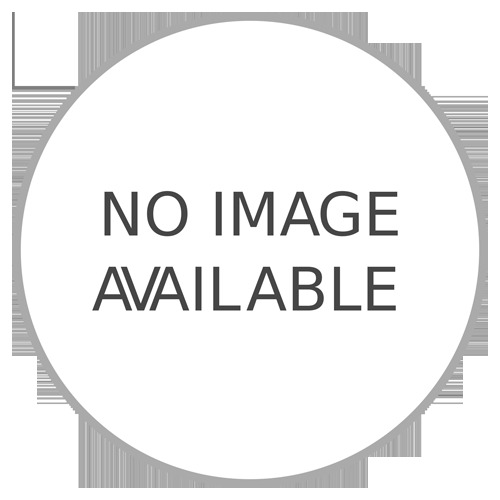 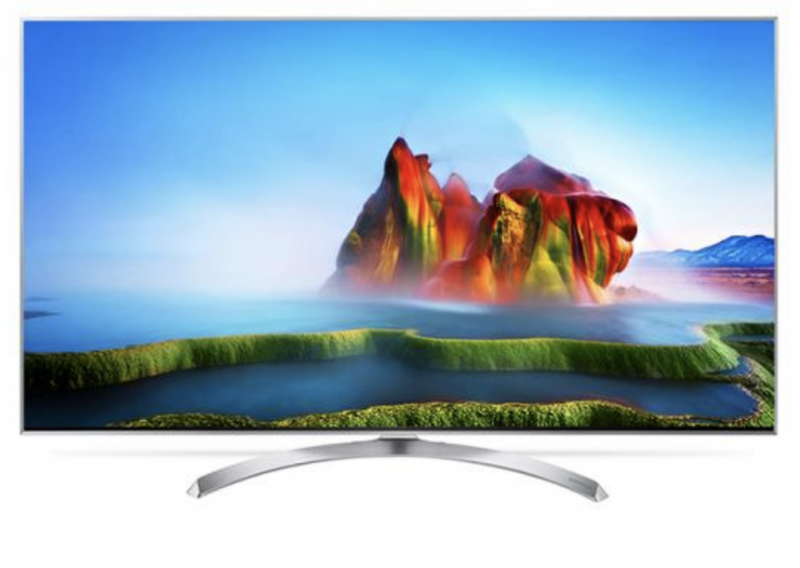 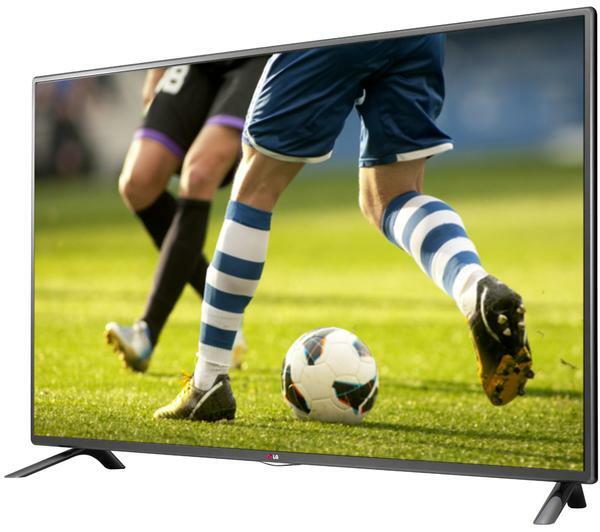 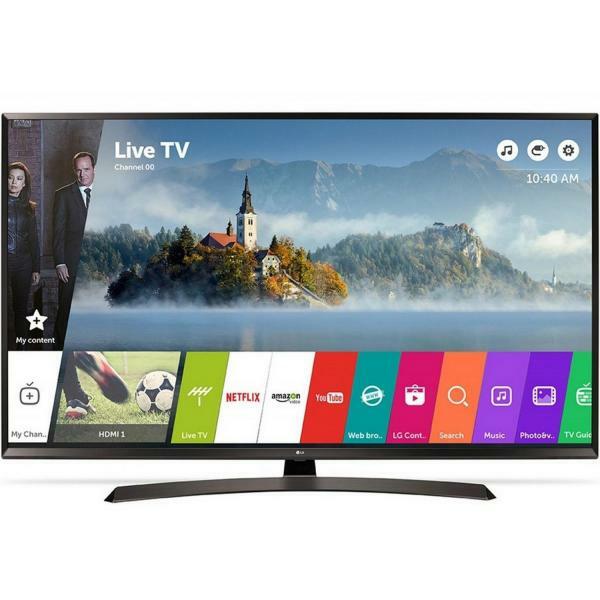 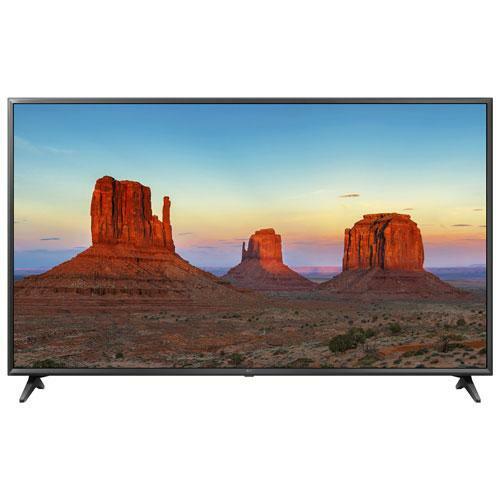 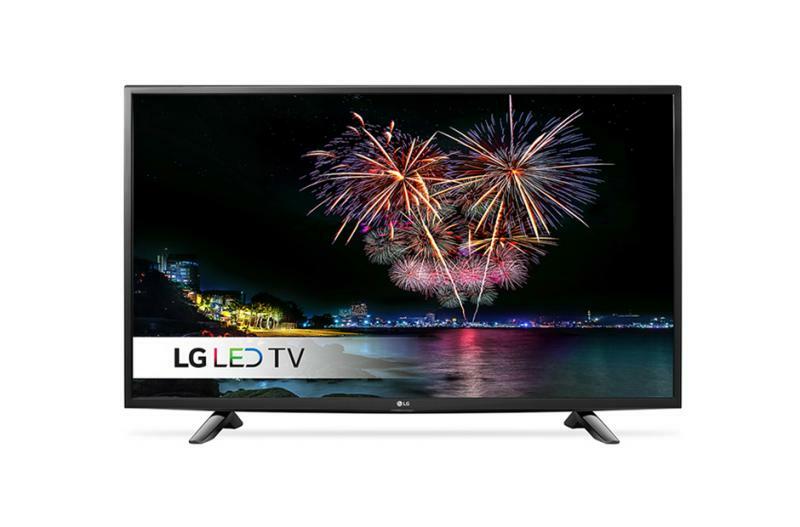 Electronic world are proud to present our stunning range of cheap LG TVs, bringing you the best in 4k Ultra High Definition and Full High Definition screen technology with incredible picture quality at the lowest prices. 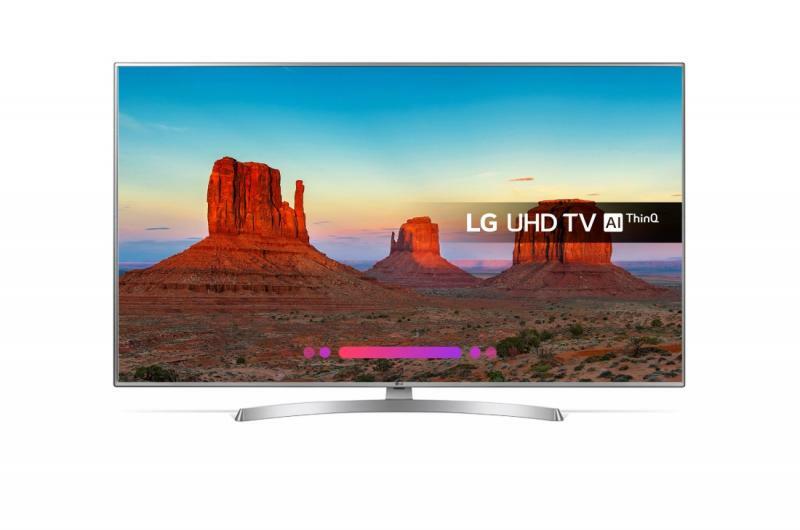 LG’s LED and OLED televisions incorporate the most innovative features in high definition entertainment, and we can bring them to you cheaper than anywhere else. 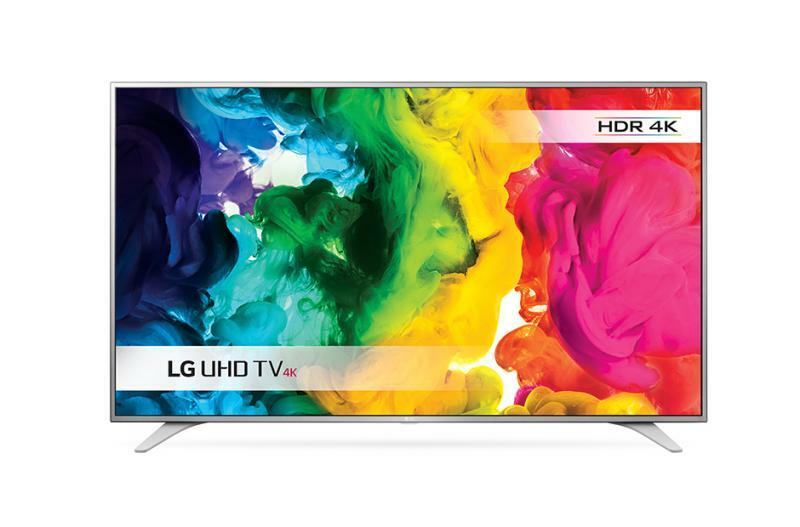 Experience the incredible resolution of Ultra 4k HD, with four times the detail of standard high definition for stunningly vivid clarity and vibrant colour contrast. 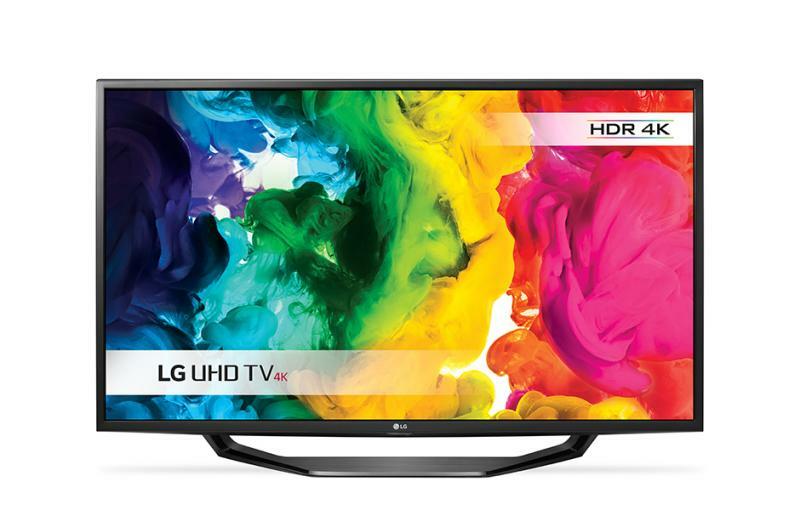 Can’t find the cheap LG TV you’re looking for? 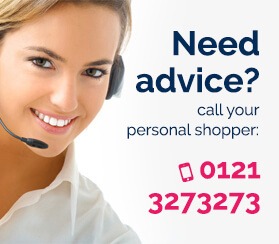 Why not give one of our experienced personal shoppers a call on 0121 769 2623. 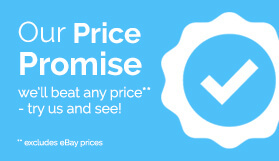 They’ll do their best to find YOU a great deal on a new High Definition TV from one of our other top brands. 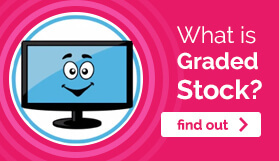 You can also get in touch with any question you might have about any of our discounted TVs.